Force Motor earlier know as Bajaj Tempo. Earlier it used to manufacture Traveller, Matador, tractors, Trax, Gurkha etc. Now Force Motor is stepping to a higher segment of SUV’s. Being a new automobile company at this segment it had received good response from the market. People who desire to own a Long SUV like Foday Explorer or Ford endeavor are opting for this one. As its price is low compare to others with high technical instruments present under the dashboard. Manufacturing of Force One is been carried out in a plant based at Prithampur (Madhya Pradesh). Engine under the bonnet is manufactured in India under the license from Daimler, and it is Euro 5 ready. For now, Force one will be available in only one variant, Force One with ABS and 4×4 will be launched later in 2012. Force Motors has priced the SUV very competitively at Rs. 10.65 lakhs (ex-showroom Delhi) and Rs. 11.11 lakhs (ex-showroom Mumbai). 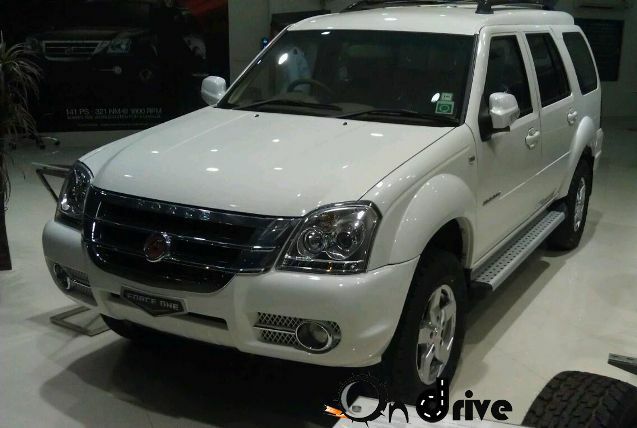 It is based on Chinese SUV Foday Explorer. It is been equipped with Allow wheels on all 5 tyres. 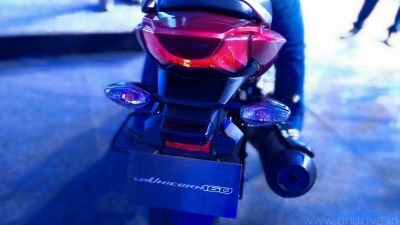 The ride and handling will have suspension that has been fine-tuned by Lotus Engineering with 16-inch alloy wheels along with high ground clearance. Force One available in 5 different colors: Intense White, Enphatic grey, Robust Blue, Bold Black and Fierce Red. Engine is manufacture in India under license from Daimler which gives maximum power of 141 Bhp and maximum torque is 321 Nm with 2149 cc Diesel Engine.The car reach the speed of 0-100 km in 13.38 sec.